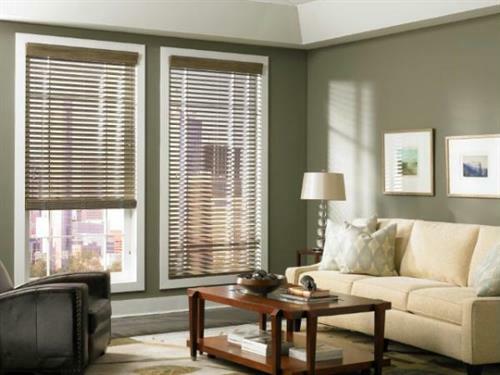 Budget Blinds of Stillwater - See the latest trends & styles! Budget Blinds of Stillwater area is owned and operated by interior decorator, Pamela Brown. 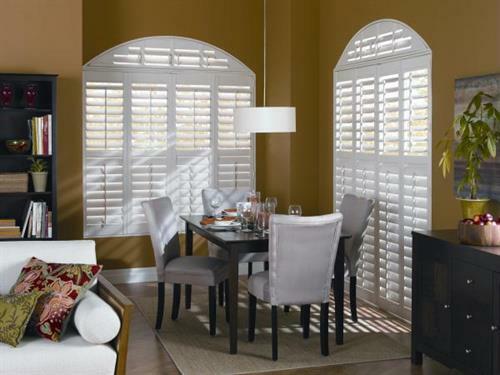 Budget Blinds proudly serves local homeowners and businesses by offering complimentary in-home consultations, professional measuring and precise installation services. 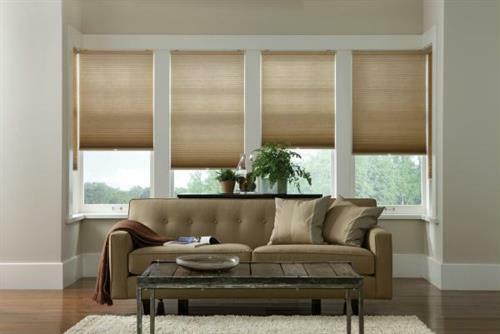 Budget Blinds of Stillwater carries the latest trends and name brands in window treatments while showcasing you can be stylish, savvy and chic, all while on a budget! As an Interior Designer with over 18 years of experience, I stay relevant with modern industry trends, including innovative products like motorization and smart home automation, and bring valued knowledge to my clients. 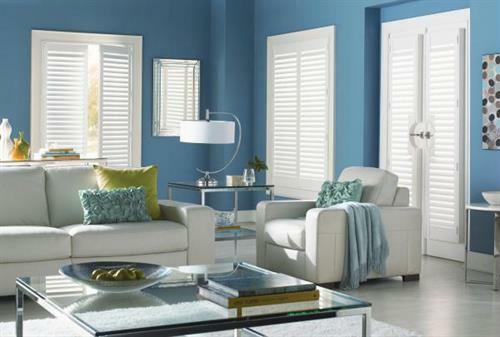 My expertise is in window treatments and I am passionate about style! I personally work with all my customers and assists them throughout the entire process – from design consultations to measuring, installation and the completed result. 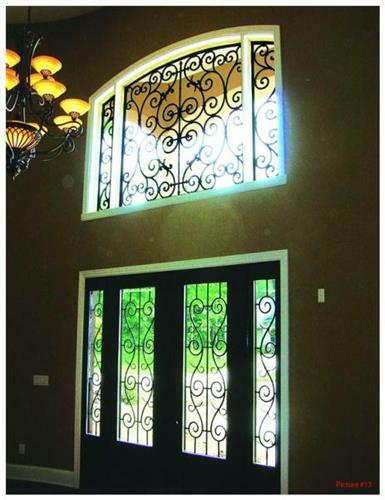 I love bringing style and practical, energy efficient window treatments to my clients. 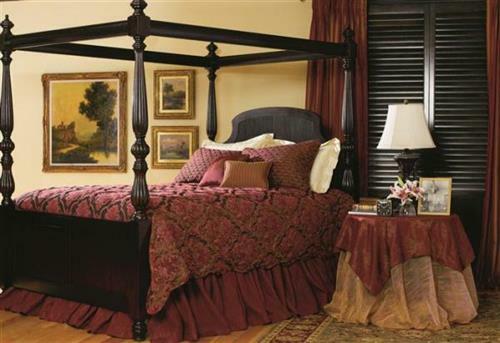 Shop for your home - in your home! We bring the showroom to you and create the perfect style and fit for your home! Call for a FREE in-home consultation today!